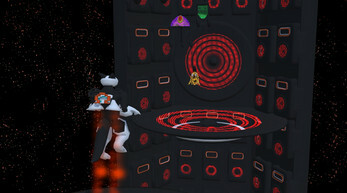 Beat blaster is a "protect the base" game where the player must defend the base for as long as possible, the game will get harder overtime as well as providing the user with a point-lust fantasy we are aiming to steer the player towards, please be sure to leave any feedback in the comments below the page or contact us with either of our social medias on our pages. 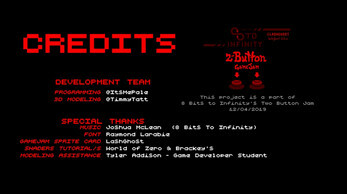 This project was submitted to 8bits to infinity 2 button jam. 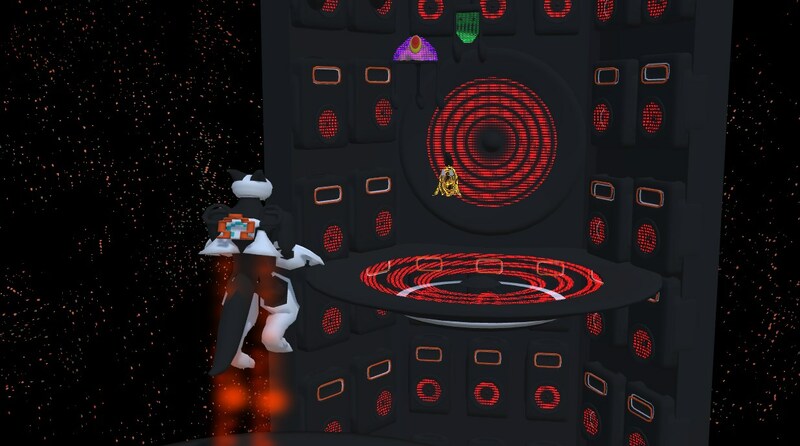 Where we were limited to the use of only 2 buttons for all the game's input, In Beat blaster we have designed a unique and intuitive way to work around this with UI elements and we are happy to show off what we have made. The theme being that the game had to be inspired of the song we got a very space invaders feel and felt it was only natural the base the enemies of musical notes to demonstrate creativity. Simply click "Run Game" Above. - Double click on "Install BeatBlaster.exe"
Sorry to hear you had some issues with the controls. Due to our submission being submitted and waiting for results both of us were inactive as we had other things planned for the duration of the rating period, however as the jam is over we have posted the updated build which includes various changes including changes to the player's movement. Please revisit our game in your time, to see what else can be improved. Great work guys, you have come a long way since I first met you almost a year ago. You both have promising careers in the industry, and I can't wait to follow them and see what other great things you do! Keep up the good work! Thank you! We too believe we have grown a "green thumb" for video game development as we expand and sharpen our skills further on. Hi Joshua, Thank you for playing our game and responding with your detailed feedback and live impressions of the game, as of this time we believe we have fixed most of the issues you have noted in your game play, we are happy to entertain and provide you with something to play and hope we hit most of the points you have made on the tea. Thank you for your amazing feedback. Very cool idea for a game! A lot went into it. Story, art and effects were great! The controls are a bit hard to master but you were able to manage a lot with just two buttons. Great job! Love it man, I really like the 3D player model, well done! 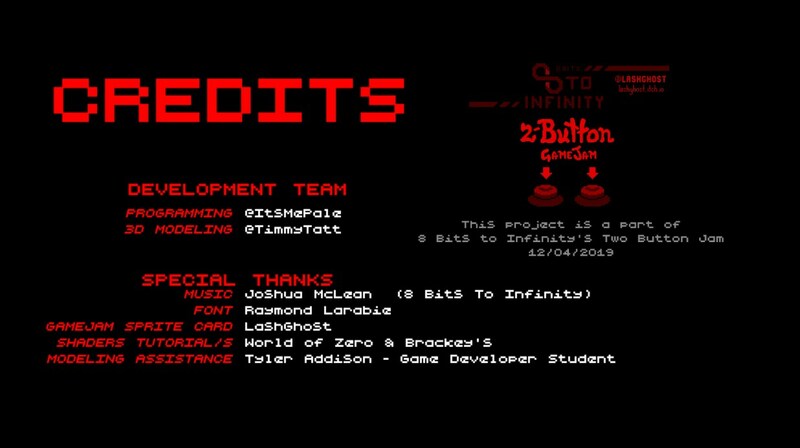 Thank you a lot man really, we were kinda worried it would see half-assed and won't be upto par with the other elements of the game. Glad you like to game we managed to make. Also cheers for the feedback on the player model. Took a bit but got the animations working on it. Love the art style and music. The controls are really nice and easy too. The only bad thing I can say about it is that the lower the note, the harder it is to hit them. I found that I missed almost every shot when the notes came too low. But the game is really fun otherwise.